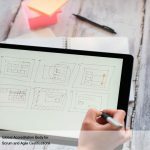 When we deal with large projects generally involving four or more Scrum Teams, some additional processes may be required to address the additional coordination and synchronization efforts. 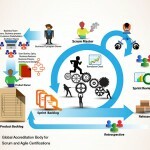 Requirement for specialization as some Scrum Teams may require specialized resources for specific tasks — and these particular skill sets are not needed on all Scrum Teams. 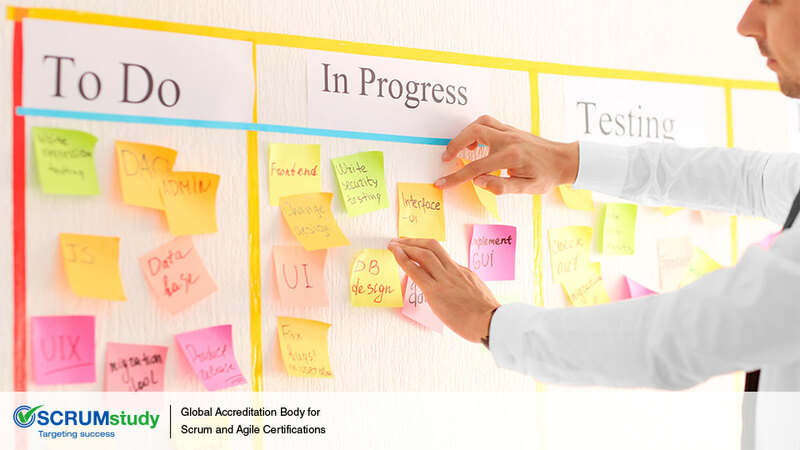 Necessity to define certain guidelines and standards that should be adhered to by all Scrum Teams (e.g., security standards within a company or legal and governmental guidelines for specific industries). These may need to be defined by the Scrum Guidance Body. 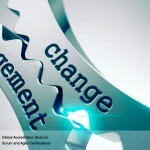 Need for coordinating the outputs from several Scrum Teams to create a project release for a large project. The definition of a large project may depend on the company and the complexity of projects undertaken. The key criterion for a project being large versus small is to have multiple Scrum Masters and/or Product Owners.